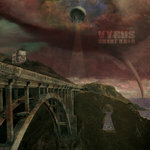 With over 15 dedicated years to the west coast underground; EX2 (E Times Two) emcee, Vyrus, offers his long-awaited solo album titled "Silent Kaos". 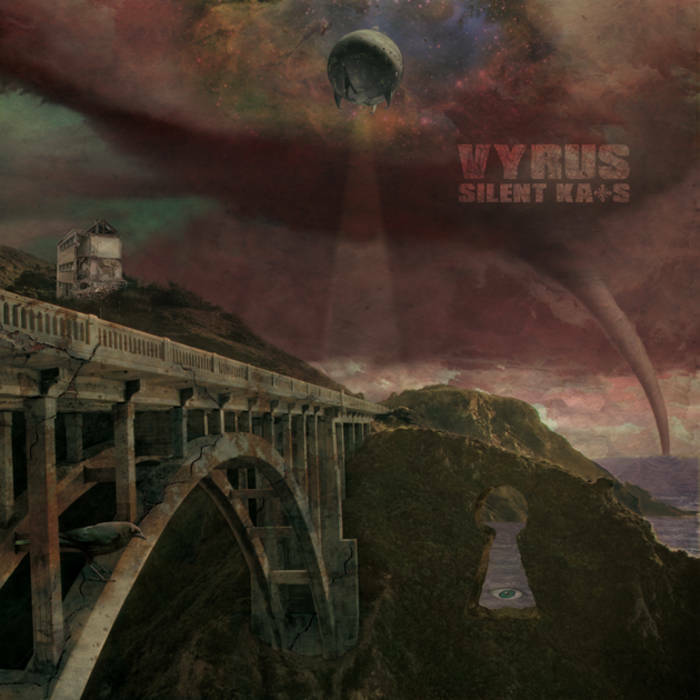 Silent Kaos illustrates the struggle between man versus politics, the media, religion, vanity, temptation, and immorality. Equipped with a discerning perspective, Vyrus doesn't pull any punches when it comes to exposing our shortcomings as a society.